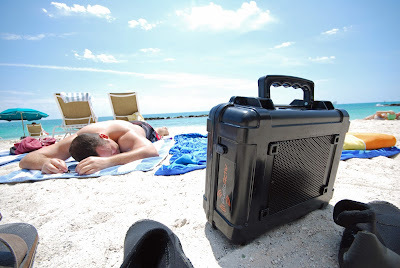 A few weeks ago, The Vault for BIG JAMBOX ventured on its first beach trip to the sunny island of Key West, Florida. 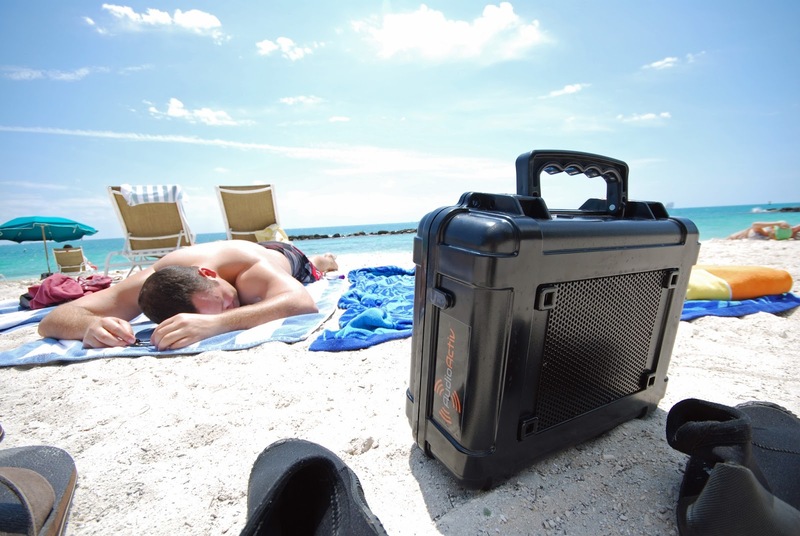 This exciting voyage took The Vault out to sea and AudioActiv's high-quality case successfully endured a fun-filled boating extravaganza. The Vault's waterproof and sand-proof protection was tested. Once again, The Vault for BIG JAMBOX met the challenge. Check out AudioActiv's latest YouTube posting. The sound transmitted through The Vault case has not been altered or manipulated.